MOVE IN READY!! 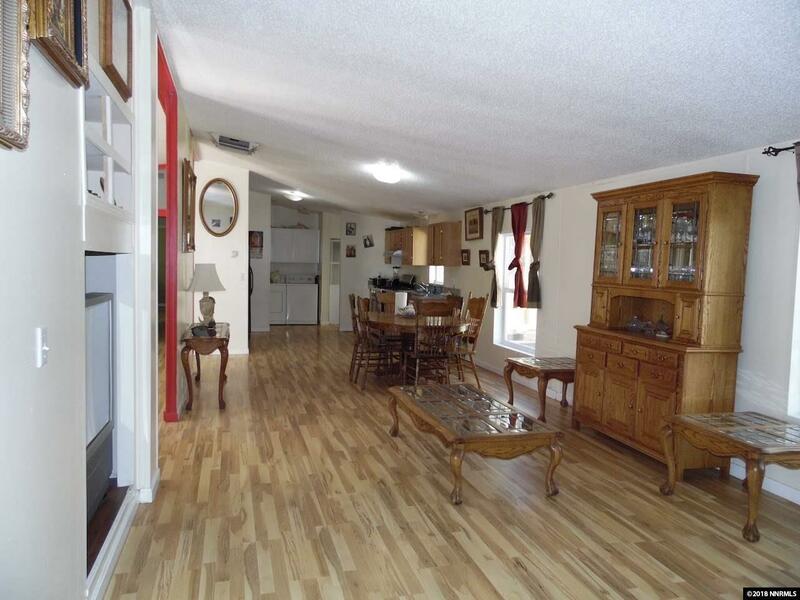 Walk into beautiful hardwood floors, vaulted ceilings, bright and open concept 2,052 Sq. Ft. house. 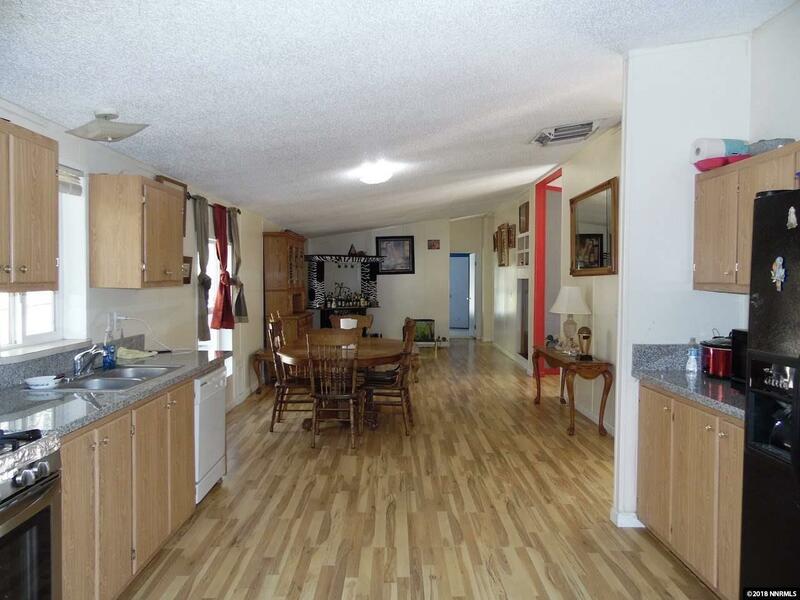 It features two living rooms, four bedrooms, two full baths, and an office space. The master bedroom has a walk-in closet and a spacious bathroom. 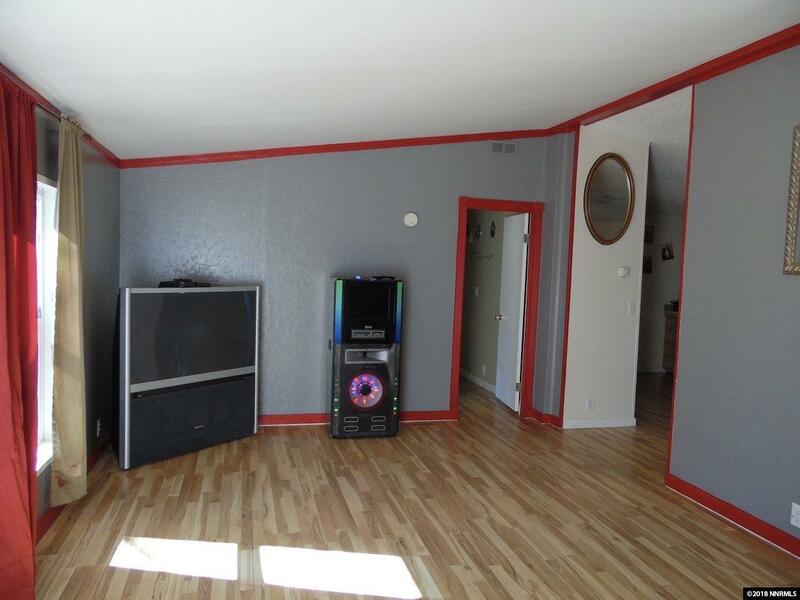 This property sits in the middle of a .28 acreage lot making it possible for RV parking access on both sides. A large pavers patio in the back is perfect for BBQ's and gatherings. Plus one 10 ft by 12 ft wooden storage shed. PRICED TO SELL! !